Will anybody label me as greedy if I say I dreams to visit Macau again??? Well...don't blame me too much! 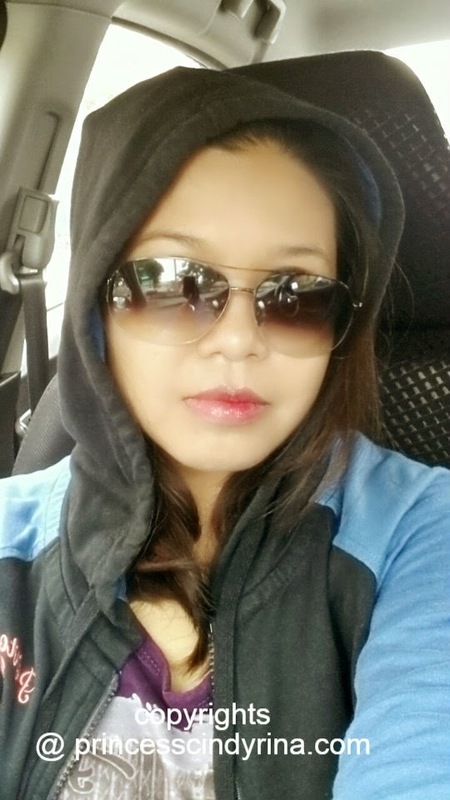 Whatever others perceive me...this travel junkie still wanna visit Macau again because its interesting place to visit. My last visit was very briefed and don't have chance to realize my dreams due to personal reason. Nuffnang with Macau Government Tourist Office will be sending 3 lucky Nuffnangers to All-Expenses paid trip to Macau!!!! FREE!!!! FREE!!! Bloggers with interesting Blog Post will be flying to Macau to experience 3D2N all expenses paid holiday (including return air ticket and 2 nights accommodation at a 4-Star hotel. Surpreendente means Amazing in Portuguese language. me so different look today huh? Before I continue with why Macau Tourism Office and Nuffnang to make my dreams come true....let me tell you some facts on Macau. 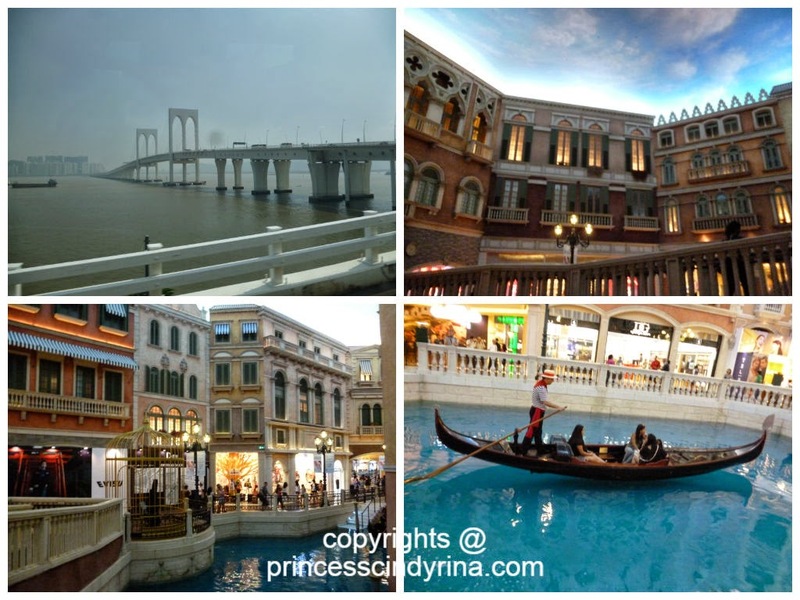 Reason for Macau Tourism Office to send princesscindyrina.com to visit Macau again????? Princess Cindyrina will have fun and enjoy Macau like she is going to live just for today.huhuhuhuh so extreme huh??? heheheh...I really really wanna.....???? See my other travel post...I enjoy my travel to the fullest! I know..i know my photo is so ugly!!!! I don't have other good photo taken from my last visit. 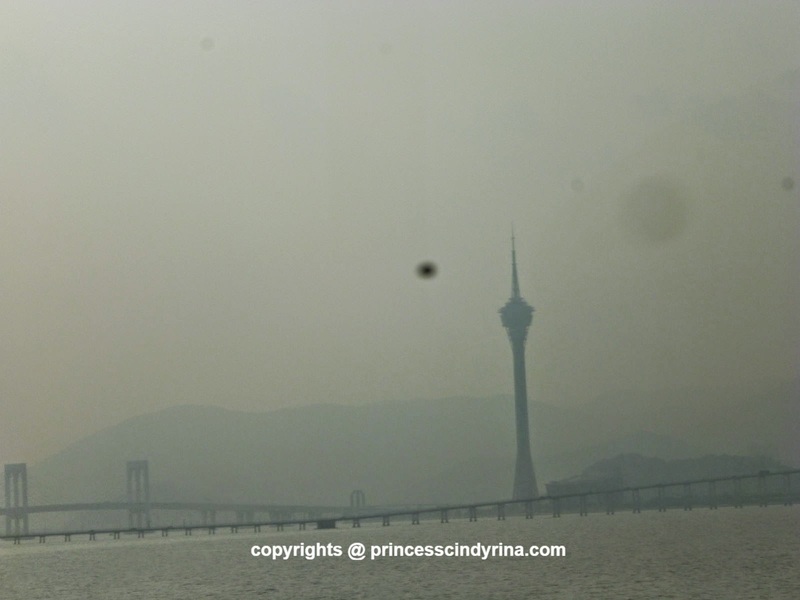 - The last time I went there I could only stare at this Macau Tower from far away. Don't you think this is one awful photo??? Send me there so I could take another one!!! - Send me there I will jump off without hesitation! Busiest shopping place -Senado Square. I don't buy anything on my previous visit.Why??? A bit culture shock after my micro current treatment in HK. The Venetian City of Macau which gathers all entertainment and enchanted enjoyment under one roof. I love the Venice feeling at this place. So romantic!!!!! 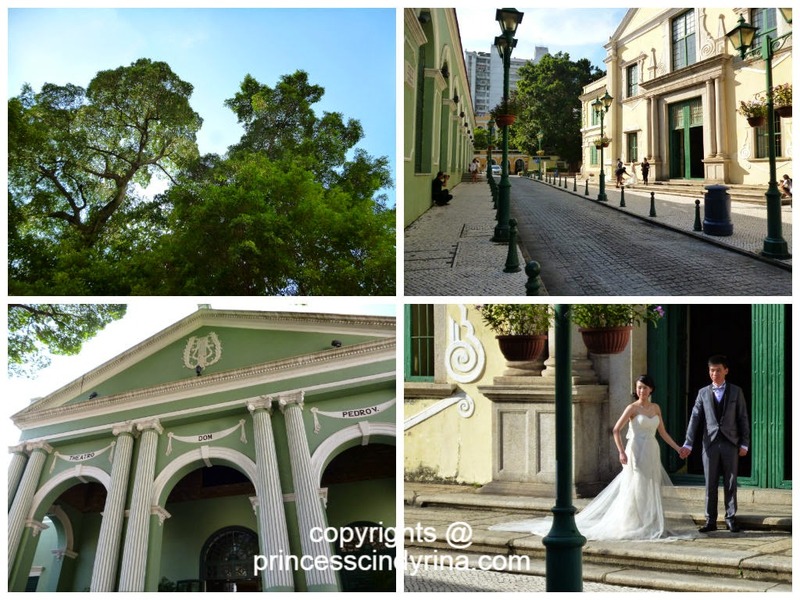 In year 2005, the Historic Centre of Macau was inscribed on the UNESCO World Heritage List. With this...... make Macau the 31st designated World Heritage site in China. 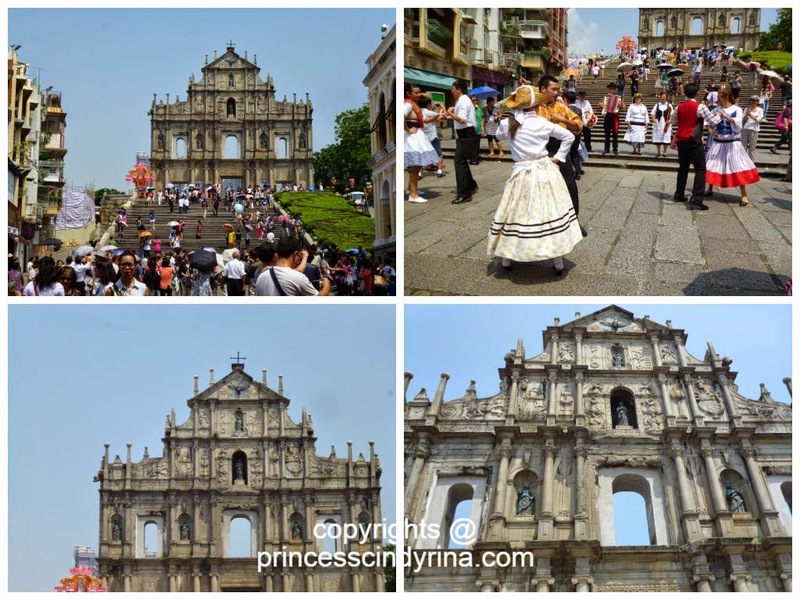 This is another must visit in Macau, The St Paul Ruined and nearby there are interesting museum which I visited and really can't get enough of the Macau history.If I ever visit Macau again, I want to dance to the famous Portuguese Song 'Jingli Nona' in front of St Paul Ruined! The feeling of peace when walking around every alley in Macau. So lovely!!! 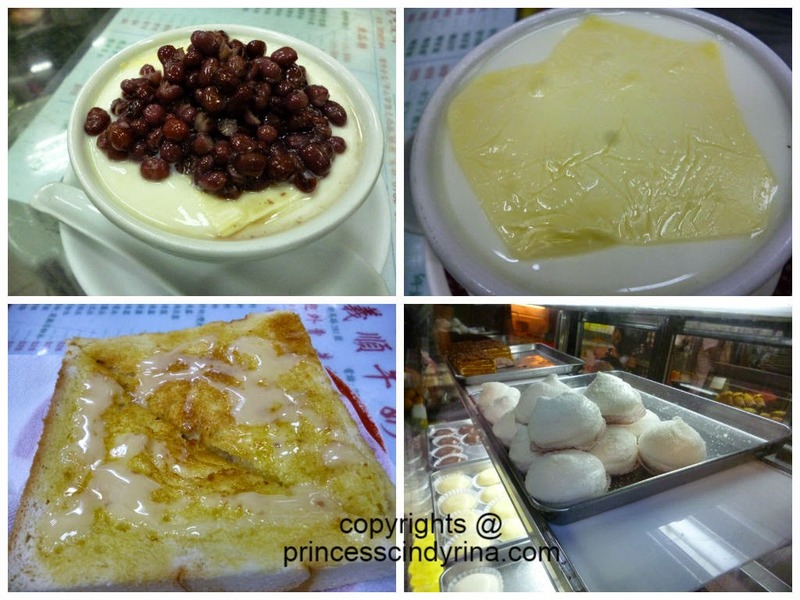 - The taste that I never forget....the ginger milk curd and the milky toast. - Famous fresh from oven egg tarts and almond biscuits are every where in Macau. A must try if you visit Macau. Oh! Macau Tourism Office, I miss the enchanted fireworks show on the last visit too...isk isk isk..Can you make my dream come true to visit your beloved country again???? Did my blog entry sound dramatic enough??? Well for those who want to know more information on Macau??? Please check out Macau Tourism Tourist Office . Wanna join the Dream Trip to Macau Contest like me??? Check out Nuffnang website here. Ok let me end this post by sit back and relax with finger cross!!!! I know there are many bloggeratti nuffnangers who joined this contest too...aishhhhh...I won't feel intimidate at all. I just did it my style!!!! Mine is mine...and if I am not the lucky one???? Shall I cry and do bungy jumping from KL Tower instead???? kekekekeke....why not? thank you Yvon!!!! waiting for awesome new year gift! Nice write up! Macau looks very interesting! Love Macau food!! thanks for sharing!!! Nice entry! All the best!